Cascade’s ECHO program provides our customers with unparalleled operability of their existing fleets for a minimal investment. Our ECHO Program extends aircraft life by up to 20 years. 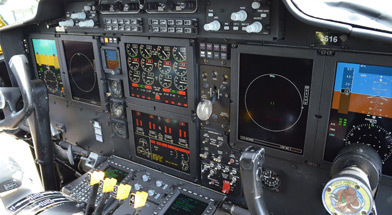 The Cascade ECHO Program includes Rockwell Collins Flight2 avionics suite complete with a full glass cockpit with new primary flight displays, Required Navigation Performance/Area Navigation flight management system and digital engine Instruments. This upgrade program provides our customers with unrestricted access to global airspace by addressing current communication, navigation, surveillance / air traffic management (CNS/ATM) airspace requirements. 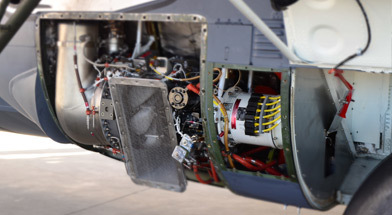 Additionally, Airframe modifications such as the Short Pod APU provide enhanced operational reliability and performance are combined with specially developed inspection packages designed to pre-emptively replace key structures like rainbow fittings to reduce maintenance times and over all life cycle costs. The Rockwell Collins evolutionary Flight2 system’s tiered acquisition and installation approach helps you maximize your budget while minimizing aircraft downtime. Flight2 seamlessly integrates new generation displays and avionics with your aircraft’s legacy analog sensors, radios, autopilots and other systems. 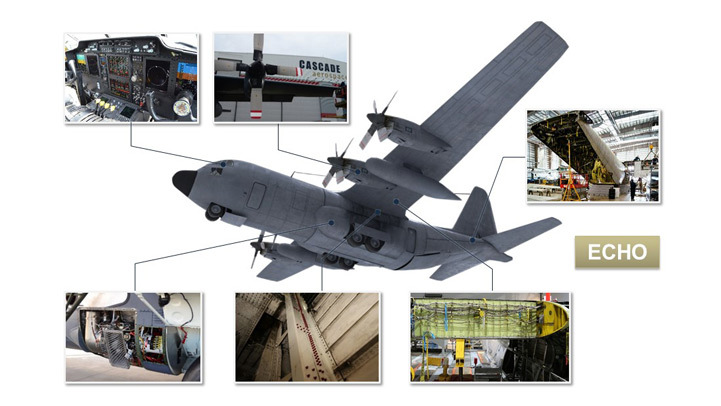 This integration brings a host of new capabilities to the C-130 Hercules aircraft. The Short-Pod™ APU offers customers improved reliability, greater MTBUR, lower cost of ownership, greater mission autonomy due to secure engine starts and ECS operation on the ground without main engines or GSE support. This solution is operable while airborne, providing added margin of safety and back-up source for pneumatic and electrical systems while airborne. 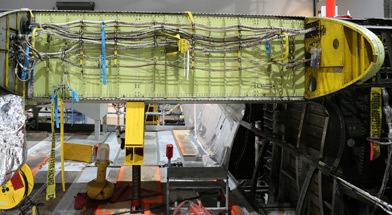 Drawing on Cascade’s distinguished history of aircraft modification and as one of only two Lockheed Martin Authorized C-130 Service and Heavy Maintenance centers, we have developed an expertise with C-130 structural refurbishment and centre wing box sustainment to ensure the longevity and operability of any C-130 Hercules Fleet. Aircraft Engineering & Aviation Maintenance Cascade is a specialty aerospace and defence contractor focused on providing long-term integrated aircraft support programs for Original Equipment Manufacturers (OEMs), military, government and commercial customers. At Cascade Aerospace, we strongly believe in the value of teaming - with our employees, our customers, our suppliers, and our communities. It is by "Teaming with the best" and working collaboratively with our many partners that we are able to offer custom-tailored solutions for each customer's unique requirements. (C) 2019 Cascade Aerospace Inc.